The PlayStation 2 Classics line-up continues with its second straight release of a Rockstar game. This time around, the company's lesser known adaptation of the 1979 cult film The Warriors is now available. Rockstar has never been in the business of creating licensed games. The guys behind the scenes are some of the most talented writers in the business, and so they've never needed the name-power of Hollywood to showcase their talents. 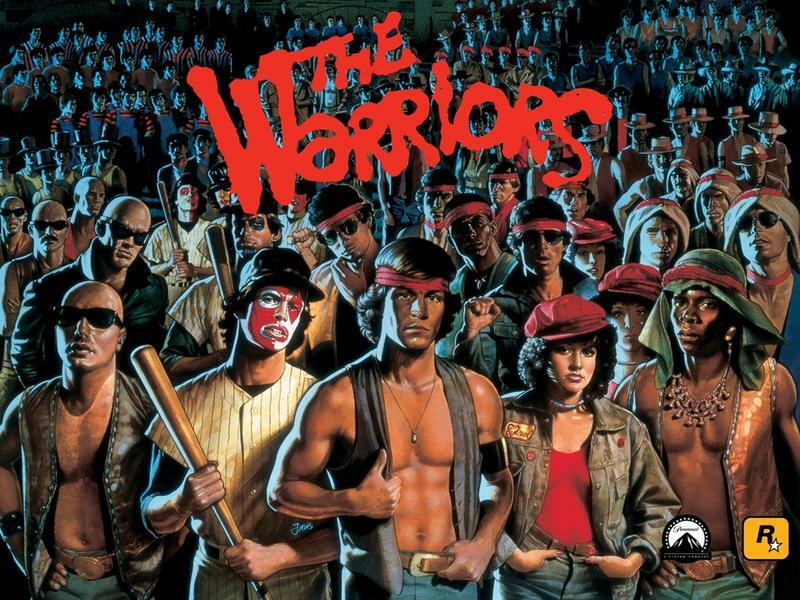 The Warriors is the exception to the rule, but it's not hard to see why Rockstar was more than eager to turn this insane flick into a video game. It's dark, violent and has a huge flashy cast of insane characters, all living on the edge in a city gone bad. It's like the film was created for the sole purpose of eventually becoming a Rockstar video game 30 years later. There is an obvious passion and love of the original film in this game that often comes up short in typical movie adaptations. Rockstar put way more thought than was needed into this little game, and that added layer of effort keeps the game from looking like a quick cash grab. The fact that the film is over 30 years old doesn't hurt, either. With The Warriors being released on the heels of Manhunt two weeks ago, do we finally have the entirety of Rockstar's revolutionary PlayStation 2 line-up now available? Any glaring omissions?